It's November 3 people. 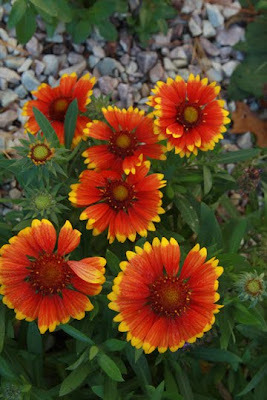 And look at these flowers. In full bloom! 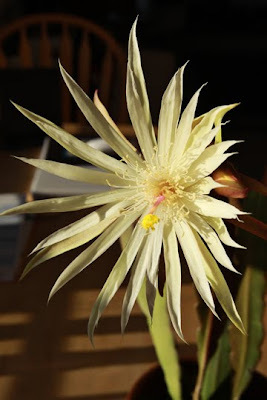 And one of the two buds on the night blooming cereus bloomed today, although in the morning.